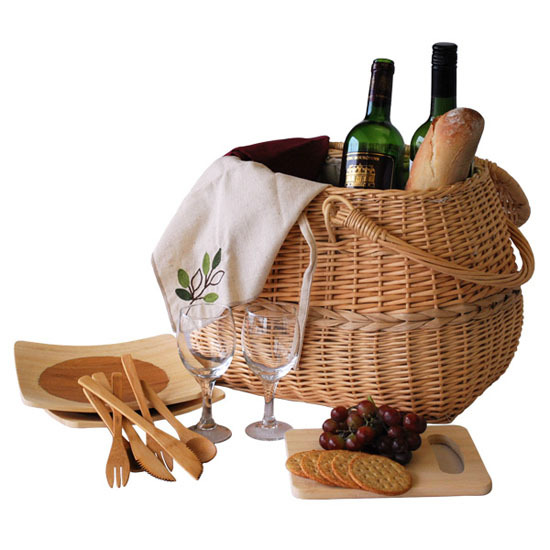 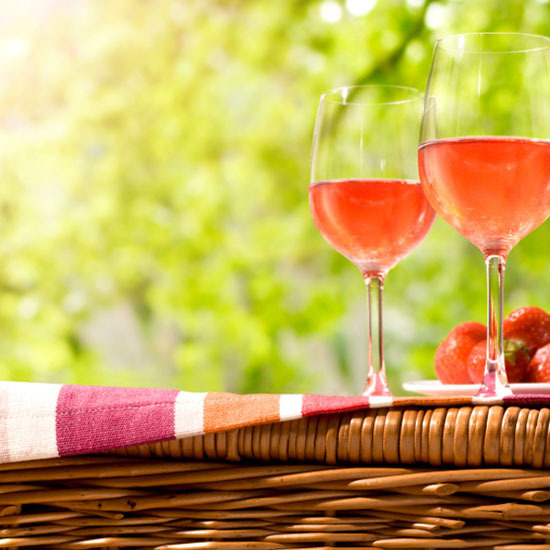 Having a picnic once in a while is a great way to distress and relax especially when done with care to the environment using an eco-friendly Eco-Picnic Basket for Two. 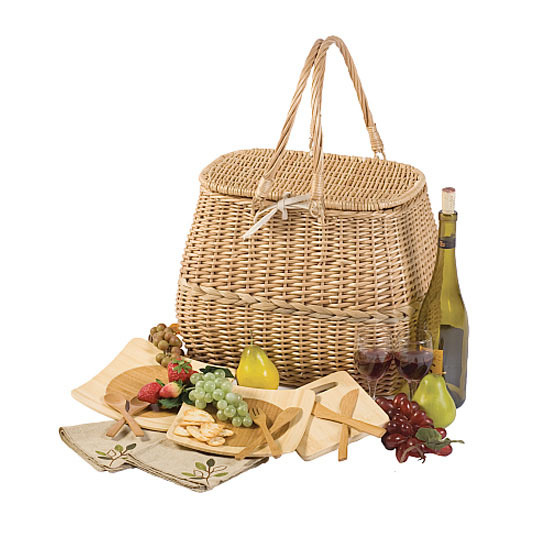 This lovely and stylish picnic basket has various eco-friendly features including the 100% all-natural and renewable materials used in the production. 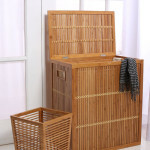 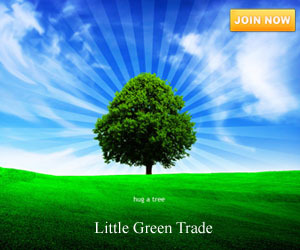 In addition, the basket is also hand-woven, producing zero carbon emission, which is essential in keeping the environment safe and clean.